Email marketing has been around for a while now, and it seems like a pretty straight forward tactic. It can be cost-efficient, highly customizable, and allows ample opportunities for creativity. However, it’s more challenging today than ever before to increase open rates and consistently engage with your email subscribers. Every aspect of your company’s email messaging is important because the details are what stand out the most to recipients. Unfortunately, a large percentage of your contacts are looking for a reason to de-clutter their inboxes and hit unsubscribe. Don’t be that reason. Everything from the way the name of the email sender appears to the type of signature requires meticulous attention. The last thing you want to do is lose a subscriber over something trivial and preventable. Let’s go over some of the reasons why people stop engaging with emails, and how to prevent this from happening. If your subject line is vague, boring, or generic, it’s not doing you any favors. The subject line sets the tone for the rest of the email. 33% of email recipients open emails based on the subject line alone. You need the subject line to be helping you, not hurting you. Words like “limited time” and “exclusive” compel customers to immediately read your email and pay attention to your call to action. Use these kinds of words accordingly, but be cautious not to abuse them. If you’re constantly sending emails with exaggerated urgency, your subscribers will quickly start to ignore them. Try A/B split testing on a couple of different variations to figure out what subject line is more successful. Subject lines with name personalizations and special offers work similarly to ensure your email is opened. You might be thinking, “I’ve heard this all before”, but the problem is that even though subject line optimization is known to be crucial to email engagement, companies still underestimate its importance. 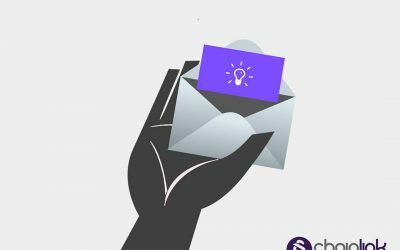 Ideally, you and your team should be spending just as much time brainstorming and perfecting your subject line as you do the body of the email. The first two things email targets pay attention to are the sender and the subject line. One common but easily avoidable engagement killer is having an unclear “sent from” field that looks like it could be spam or carelessly automated. For example, if you are a small clothing brand and you’re running a promotional email campaign, try making it from one of your retail customer service specialists. Better yet, you could track which customer service specialists/cashiers helped previous customers in-store, and segment your email list accordingly. Imagine that you found the perfect outfit thanks to a specific employee, and then recognized his or her name in a promotional email to you a week later. Chances are that you’re much more likely to pay attention to this message now. At the end of the day, you want to create a sense of familiarity and trust for your recipients. If your company email address appears sketchy to your contacts, they won’t hesitate to hit delete. Discuss with your team what makes the most sense to write as the sender. Details like this need to be decided not only on a campaign-by-campaign basis, but also for every individual email, too. Keep your company email in line with your branding, whether is be professional, friendly, or super casual. Not only is design super important, but the quality and length of the content should be top priority. The best approach is almost always to keep it bold, neat, short and sweet. You also need to take into account the goal of the email message and consider at what stage in the sales lifecycle will your subscribers be receiving this particular message. 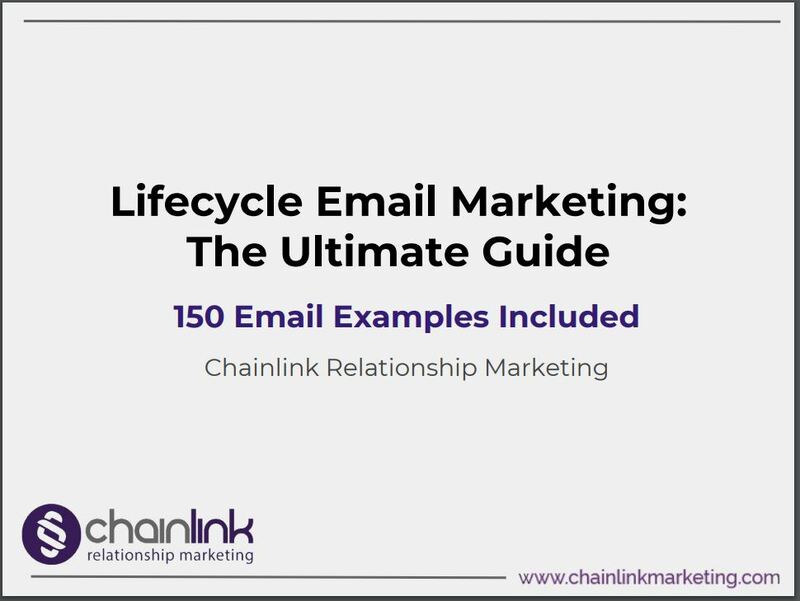 If you need some inspiration for different styles and templates, definitely check out our ultimate guide to lifecycle email marketing. Unfortunately, an email body that’s too wordy or a scattered design (where it’s tough to identify a clear call-to-action) could be enough to cause someone to unsubscribe. Clear and concise headings, short chunks of text, and eye-catching graphics should be your goal. It’s not only crucial to have a strategic email design for desktop users, but also you need to ensure every email is mobile friendly and optimized. Bright and easy-to-read content is usually your best bet when it comes to email marketing. Using pictures and GIFs can communicate branding and your unique message without forcing subscribers to read cluttered text. Simplicity in a world of loud advertisements can make you stand out. 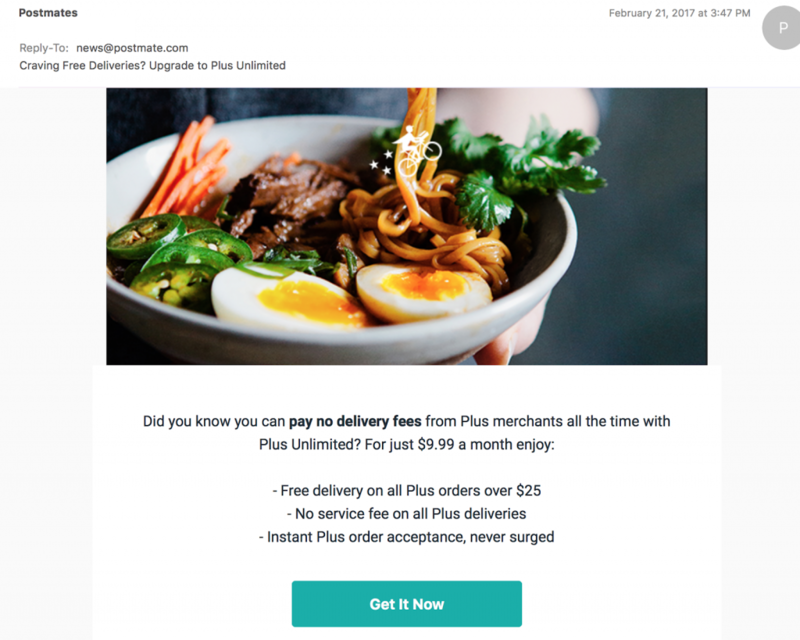 Postmates’ email marketing is a great example of leading with colorful imagery and simplicity to enhance their emails and promote a special feature. Remember that it’s always best to assume that everyone opening your email is in a rush. Your email contacts are most likely impatient. However, even if someone is scanning your email quickly, there’s still a strong chance that they’ll pick up on any mistakes you might have made. A single typo could lessen your credibility in the eyes of subscribers. Be as sincere as possible and make sure your closing words and sign-off clearly highlight who the email is from, either that it is from a real person or just from the brand itself. Figure out if it’s better to name a specific sales rep, the founder or CEO of the company, or the brand as a whole? The answer will be different for every scenario. You want to grab your subscribers’ attention one last time before they click away from your email. Since they stuck with you long enough to read the signature, they believe they deserve contact information and an offer or call to action (CTA) that’s worthy of their time. When it comes to CTAs, you should always provide a link to send customers directly to the checkout point. This way, the buying decision is the only thing between the marketing campaign and the sale. 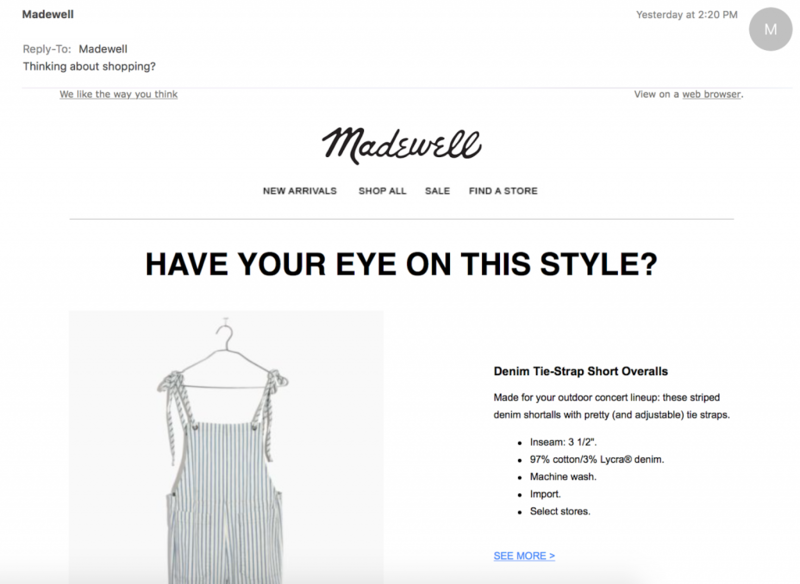 For example, the clothing brand Madewell uses specific details about the product to draw customers back to why they originally put it in their cart. Ideally, you want an email to drive traffic to your website’s home page, a specific landing page, or a certain piece of content. You don’t have to be obnoxious about it, but you also need to make sure your final plug to resonate with your subscribers in an important way. Make sure you do A/B testing for your signature like you would for a subject line. Knowing what your contacts and target audience prefers and responds best to is a major key to winning their hearts, minds, and wallets. You think sending more emails will bring you more success. Increasing the volume of your emails seems like a great idea when you’re trying to out-do your competition. However, an influx of stale emails is just as bad as not sending any emails at all. You don’t want your email efforts to be counterproductive, especially when you’re investing so much time and energy on them. Standing out is incredibly important, but you need to stand out in a positive way. 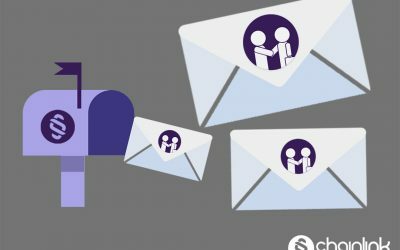 Too many emails can actually make your efforts easier to tune out, decreasing your customer lifetime value and can even lead to being recognized as spam. The best antidote to a large quantity of mediocre emails is a small batch of super creative, engaging emails. You don’t even have to worry about including sophisticated or viral content. 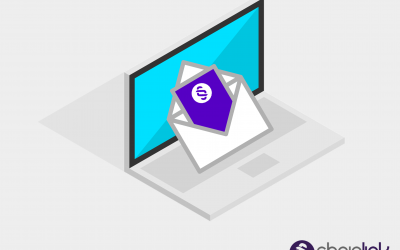 All you have to do is follow best practices and pay attention to the timing of your emails (and the segmentation of your email contacts) based on the factors relevant to your campaign. If you can accomplish this better than your competitors, then you’re on track to win. 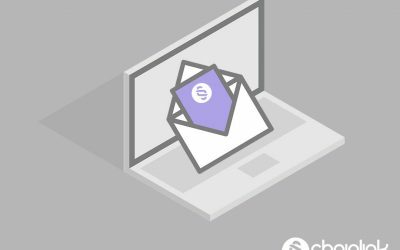 If you want to create the best possible email marketing campaigns for your company, our team of email experts at Chainlink is here to help you. We’ll use our Chainlink Marketing Platform to help you with all things related to optimization, social media integration, automation and personalization. Also, tracking and reporting are seamless and easy to understand with our visual dashboards. Together, we’ll make sure every marketing effort is producing measurable results and impressive ROI for your company. Reach out to us to learn more about how we can help you excel at email marketing. We’d love to give you a free consultation.